Residential Title & Escrow Company and Commercial Settlement Services have provided the finest real estate title services to commercial and residential clients for over three decades. We’ve built a singular reputation for personalized, professional and cost-effective service. 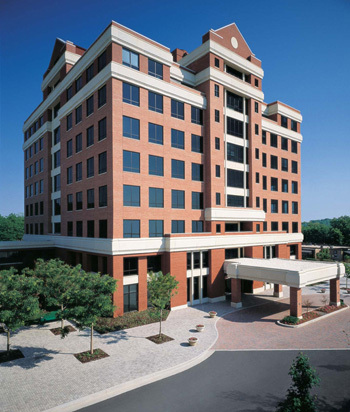 Headquartered in Owings Mills, Maryland, we also serve our clients from offices in Harford and Anne Arundel counties, and in Sussex County, Delaware. Residential Title & Escrow Company is licensed in Pennsylvania, Delaware, Washington DC, West Virginia, and Maryland. Commercial Settlement Services can work with clients in all 50 states and around the world through our underwriter’s national division. Residential Title & Escrow Company and Commercial Settlement Services are woman-owned companies, certified in Baltimore City as a Women’s Business Enterprise (WBE/MBE). Our staff draws from a range of experience in real estate, allowing you to complete even the most complicated settlements with confidence. Our range of title and closing services includes title searches, title examinations, title insurance, closing cost estimations, escrow services, residential closing services and commercial closing services. Residential Title & Escrow Company closes more than one billion dollars of title insurance on residential and commercial properties, shopping centers, office buildings and land acquisitions each year. We’ve helped homeowners throughout the area close on the home of their dreams with confidence, and partnered with some of the most well-known businesses in the region for commercial title and closing. "Commercial Settlement Services has constantly gone above an beyond to make settlements happen regardless of where problems originated." "Everyone from the receptionist to the title officer was great, they really worked as a team." "This was an extremely pleasant experience. Cindy Barber and Beth Book were a total pleasure to work with [throughout the settlement process]." "David Miller was thorough and was very knowledgeable. He took time to make us understand."